Egypt Travel representative will pick you up from your hotel in Cairo or Giza to visit Step Pyramids of Zoser, the world's oldest major stone structure. 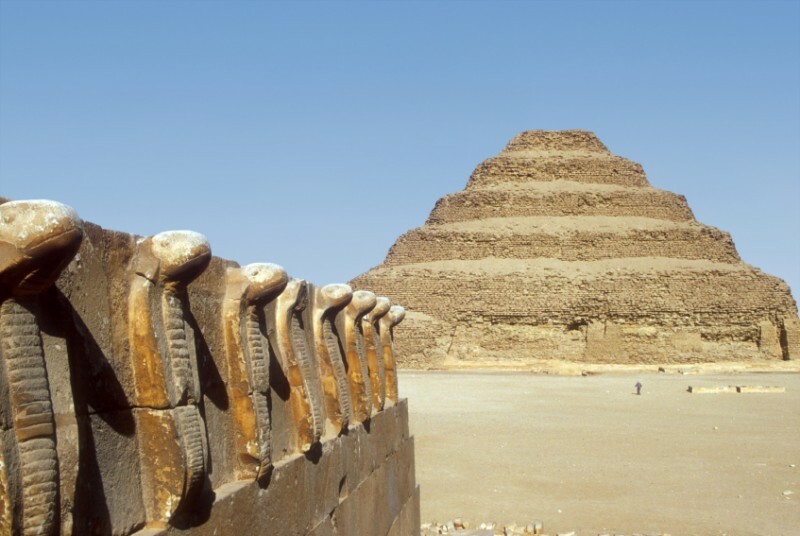 It was built in the 3rd Dynasty(around 2630 BC) for King Djoser. Proceed to have your lunch at local restaurant Then onto Memphis which was founded by King Menes, and was the capital of Old Egypt during the Old Kingdom, it is considered to be a center of rule and culture for over 3000 years the first capital of Egypt, and see the Statue of Ramses II. Lunch in a local resturant & back to your hotel.